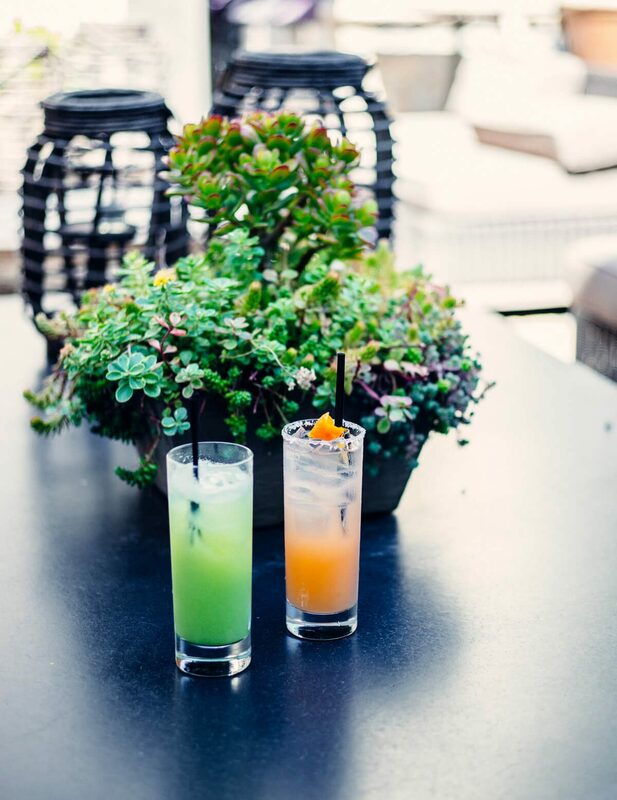 Having lived in Chicago for many years, we developed a lot of early spring traditions, one of which was to beat away the winter blues with a pitcher of margaritas. We would get to a point in the winter where we were so tired of it being dark and cold that a little fiesta would really lift our spirits. Since moving to San Francisco, we haven’t worried much about winter, but we did revive this tradition a few weeks ago during our week of straight rain. We really like Rick Bayless’ Topolo Margarita recipe served with a bowl of hot salsa and chips. 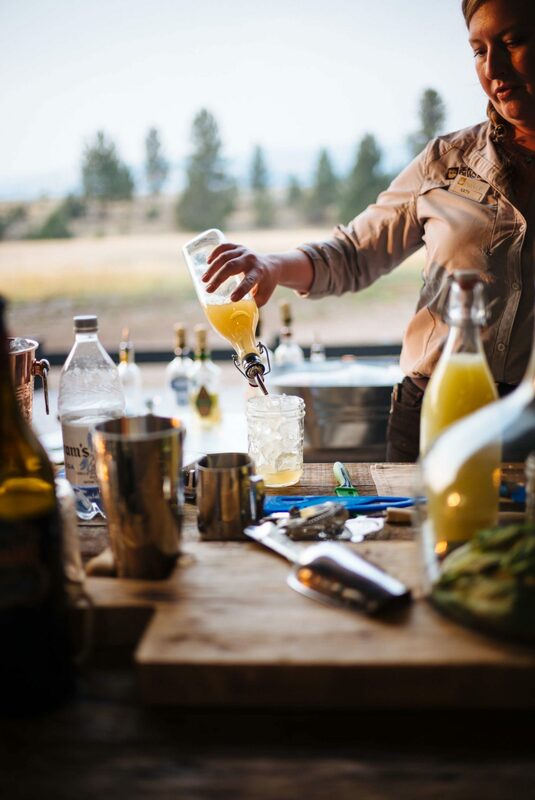 Spring has officially arrived, so we recommend moving this cocktail straight into the new season with these handmade margarita glasses and picking up a copy of Rick Bayless’ Frontera Margaritas and Guacamoles book. We used colorful bowls to brighten up our table. Combine the lime juice, sugar and water in a pitcher. Stir until the sugar is well dissolved. Add the tequila and orange liqueur to the pitcher. 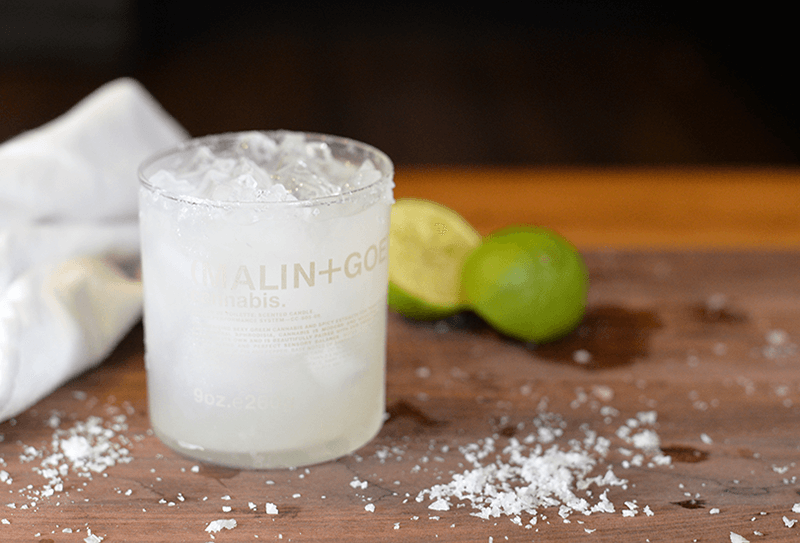 In a large shaker, combine 3-4 ounces of margarita mix per serving with ice and shake 10 to 15 seconds, then strain into the prepared glasses.